The CityLab Foundation advocates for and supports the mission of CityLab High School by fostering community involvement and securing funding support. Located in downtown Dallas, the school engages students in Architecture, Environmental Science, Urban Planning, Public Policy, and Community Development as possible career options, all while exploring and using the city as a laboratory for learning. 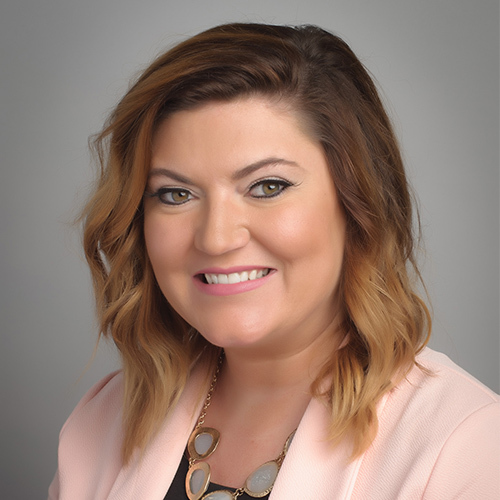 Working alongside the campus leadership team, the CityLab High School Foundation aims to foster community involvement though mentorships, enrichment programing, internship programs, and innovation & entrepreneurship initiatives. In addition, we raise funds for the school to amplify the impact of public dollars through subsidizing enhancements to the school’s academic and extracurricular activities, assisting with student needs, contributing to teacher development, improving facilities, providing access to innovative technology and fulfill our prime long-term goal to enable full student scholarships for qualifying students. 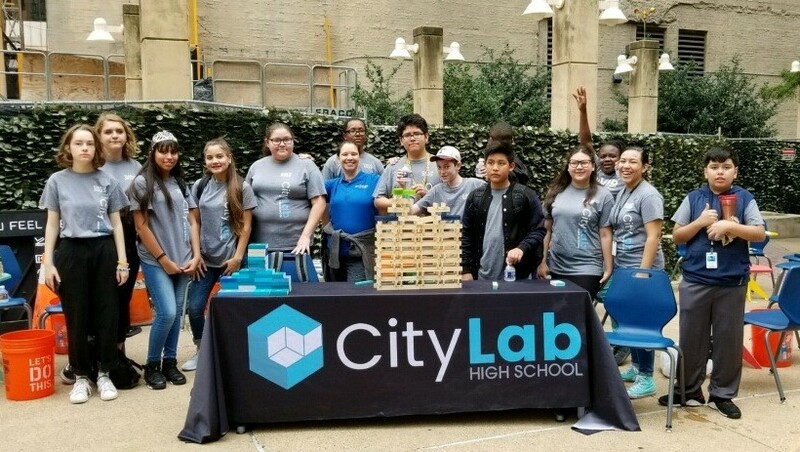 When you donate to the CityLab High School High School Foundation, you are contributing to the school’s mission to create opportunities for students to become the next generation of citizens, design professionals and civic leaders empowered to participate in the development of tomorrows’ city.